Select a Shape for your diamond. Select a Clarity range for your diamond. SI2-SI is the lowest clarity grade The Virgin Diamond offers and IF-FL is the best. Select a Color range for your diamond. J-I is the lowest color grade The Virgin Diamond offers and D is the best. 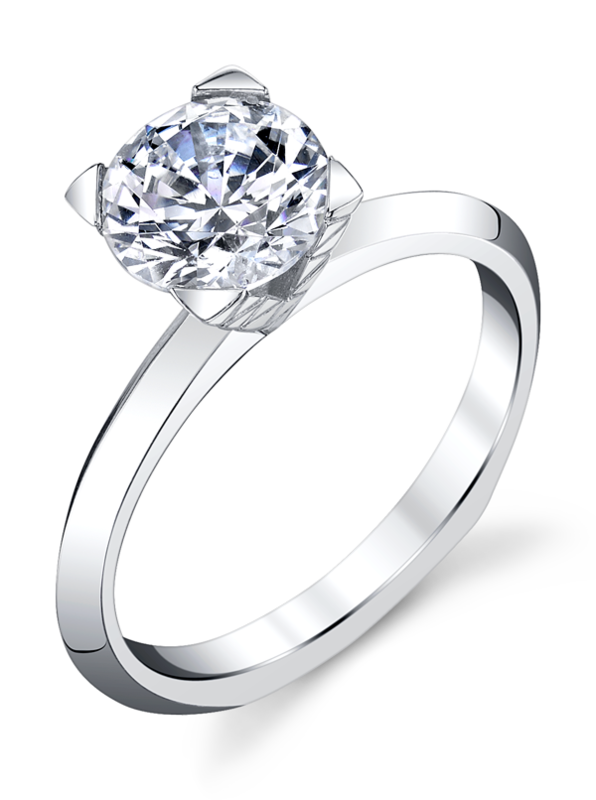 Select a Carat range for your diamond. How should our affiliate retailer contact you? If we don't have an affiliate retailer close to you, we will work with you directly. The Virgin Diamond™ is sold Online and through Authorized Retailers.